I have a special treat for you all today, these super adorable Baby Age and Milestone FREE Printable Stickers for both boys & girls are available for you to download & print! I have a full house of sick humans, big and little, so work has virtually come to a halt for me as I tend to the needs of my family for the past week. It started off with Bella being sick and since she is the one home with me all day it was quite hard to get into my office and accomplish anything. She has been sick for one whole week as of today. Then on Saturday my mother and partner became sick, most likely with whatever Bella has been fighting. Last night my older two girls returned from a weekend with their father and as you can guess they are both sick too. I almost want to lock myself in a room and tell them all to fend for themselves until they are germ free since I have not been sick once since quitting smoking back in October. Me not being sick or catching this is huge as I suffered chronic bronchitis as a smoker. Anywho, today my oldest couldn’t muster herself enough energy to go to school so she has somewhat been hanging out with Bella which freed me up enough time to make a batch of meatballs and pop them in my slow-cooker for dinner tonight. I guess the only other good part of Bella being sick is she has started to take her afternoon naps again without it disturbing her bedtime. Recently I had to cut them out as she was staying up to 11:00 pm or later. This nap today gave me enough time to quickly design these beautiful baby age & milestone free printable for both little boys and girls. 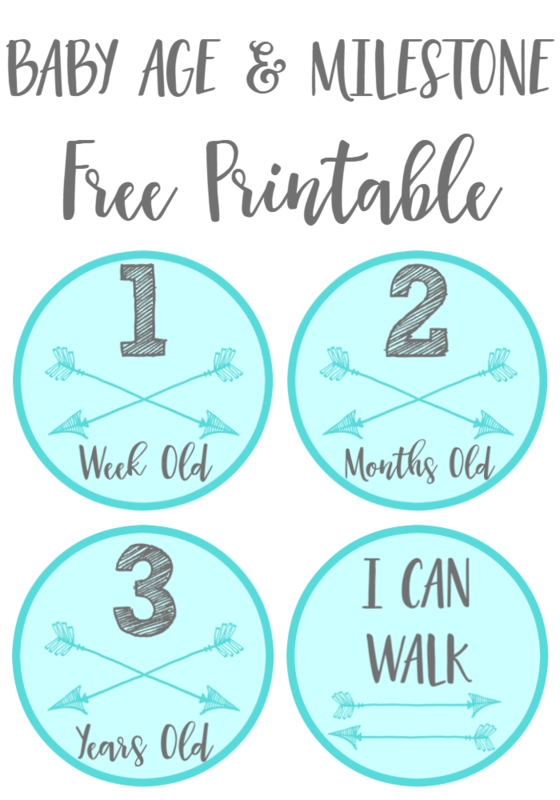 If there is one thing I wish I did with Bella it would have been to have made and used these adorable Baby Age and Milestone FREE Printable Stickers to mark her age & development milestones. If you follow me on Instagram you probably know I take an enormous amount of pictures of her, and just imagine, those are only the ones I am sharing! Thankfully my phone dates all the photos for me so I can know how old she was in each photo. You can purchase full sheet sticker paper on Amazon, you will need 1 package (15 sheets) as I have made each page contain two of the stickers to cut down on waste. If you are looking for a custom set I can certainly do that for a small fee. I charge $10 per custom set, each custom set can be whatever colours you would like, can add an additional 5 milestones (eg I Can Smile etc) and can have different graphics or patterns. To get a custom set you can contact me at info@extremecouponingmom.ca, please make the subject line read “Custom Baby Printable Stickers”. 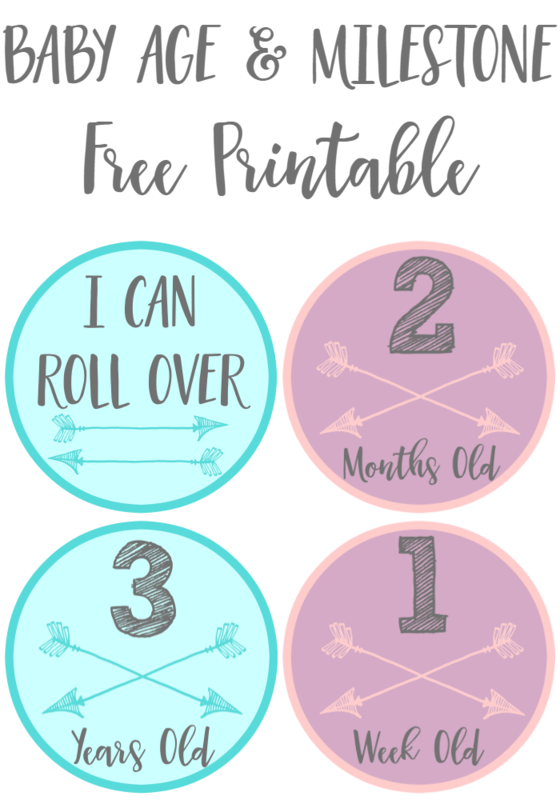 If you use these adorable Baby Age and Milestone FREE Printable Stickers I would LOVE to see all your adorable pictures. 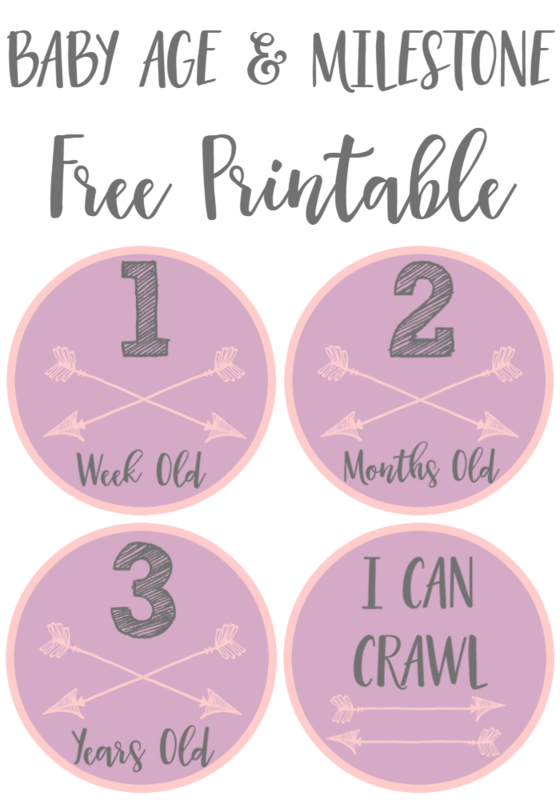 Feel free to upload them to your fave social media channel (Facebook, Twitter, Instagram) and use hashtag #ECMPRINTABLES so I can have baby fever without the baby! Do you love free printables like this? 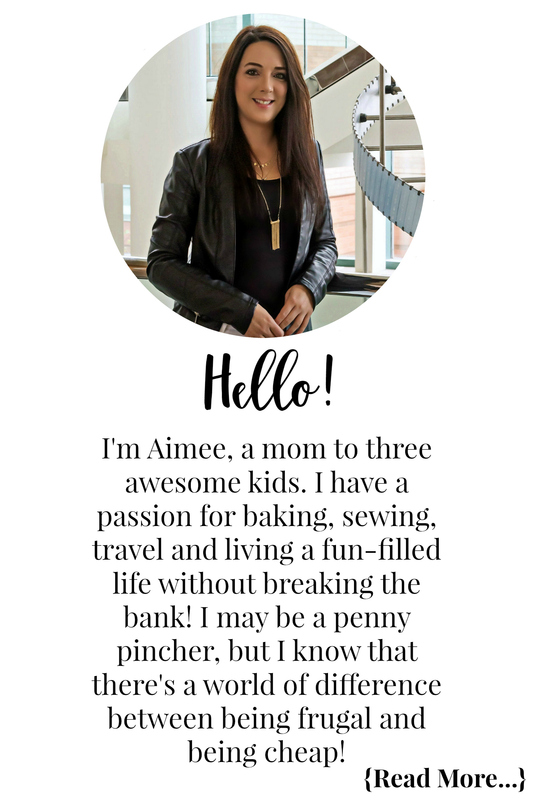 Let me know in the comment section below and if there is enough interest I will continue to create fun and adorable free printables for ya’ll! These are so cute!! 🙂 I love your free printables! Awe, thanks so much Kaitlin! Is there anything you would like to see offered? Thanks for making and posting these!